I popped into Superdrug yesterday and purchased the recently launched MUA Nail Constellation, one in Pisces and one in Gemini- I am neither, but unfortunately MUA doesn't have a shade called Aries! MUA Nail Constellations are coloured beads that can be used to create a 3D 'Caviar' nail effect that can be achieved by painting your nail and then sprinkling the beads over it whilst wet for it to stick. They're super easy to use- I'm terrible when it comes to instructions but I was really impressed with the result effect! Pisces consists of mainly blue beads with a few pink and silver ones, whilst Gemini consists of mainly pink beads with a few purple and blue beads. I experimented with the two shades using the colours recommended which is light blue or turquoise for Pisces and a light pink for Gemini which looks great but it's more a summer theme. MUA Lip Boom in O.M.G! Before I say anything, for £3- this product is an absolute bargain! 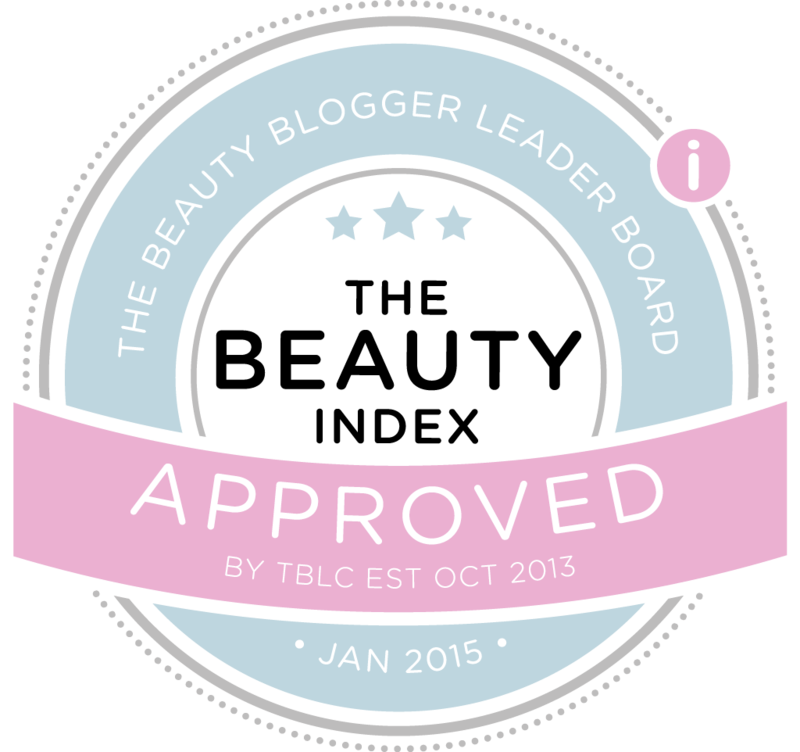 I've never actually been a fan of shopping for MUA products in-store, which is why I was so pleased that the range launched their very own online store about a year ago. I don't feel that Superdrug (the ones in my area at least!) look after MUA as much as the other brands in its stores, especially the smaller stores, which is a huge shame because the range has some pretty decent products. Now, onto the Lip Boom! 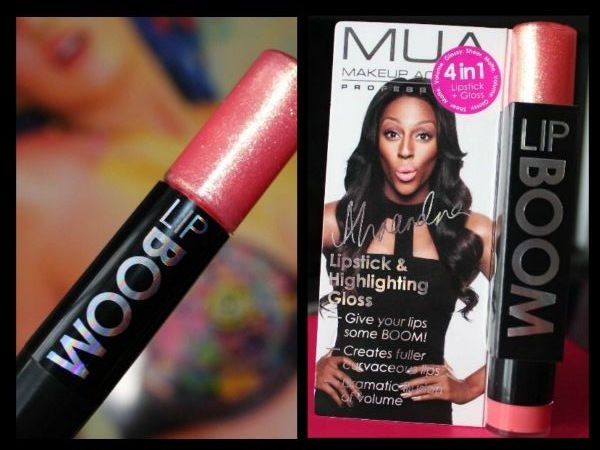 Alexandra Burke has collaborated with MUA to launch her very own line of lip products! I was kindly sent a couple of Lip Boom shades from MUA's PR company for review this morning, and soon as I opened the package, I LOVED the packaging of the products. I don't think I've ever posted about a product that I was sent, this quick! I really like the fact that MUA have different images of Alexandra Burke wearing each of the eight shades for each of the shade's packaging. This actually attracts me a lot more to the product because it shows you that MUA have taken the time to produce individual packaging imagery for the various shades. Plus, it gives you an idea of how the shade actually looks when worn, without having to search the internet; it's not everyday when you have a product with an image of a suggestion of how the product could be worn- especially on a lipstick, so I admire MUA for that. MUA's Lip Boom is a handy little product with a built-in lipstick, highlighter (lip-gloss), and a tinted lip balm, allowing you to create different looks; MUA recommends a volume, a glossy, a sheer, or a matte look with Lip Boom and it provides some tips and instructions on the back of the packaging. After this slight embarrassment (Haha), I had a look at the lipstick and the highlighter, which were both so lovely in its colour! O.M.G is a lovely coral shade swaying towards more of a coral's orange side- because coral can vary in pinks, reds and oranges. 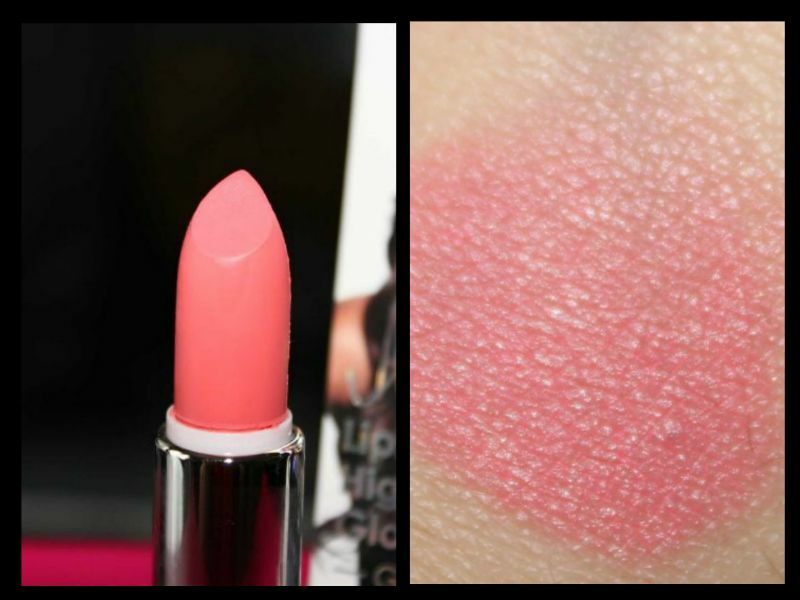 But when applied, the shade is more of a pink/orange coral which will really go down well with gorgeous peachy blushed cheeks this summer! The highlighter has dashes of golden shimmer adding a holographic touch, which reminds me of a gorgeous sunset on the beach. The lip-gloss smells of vanilla which I love! 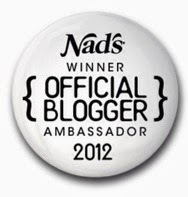 I love a lip product that smells lovely and addictive because it makes it such a pleasure to wear! My favourite aspect of the product has got to be the highlighter- it's so shimmery that it can make anyone look so glamorous, and I love the fact that the highlighter is really smooth in consistency. The shine from the highlighter doesn't last very long, but the bits of shimmer stay on your lips so it's not all bad! Considering that you get a lipstick, a lip-gloss, and a balm for £3, it is such a good buy! Especcially as I usually find £3 lipsticks and lip-glosses to be a good deal! MUA Lip Boom is available in eight different shades, and are due to be launched in Superdrug stores, and online at www.muastore.co.uk on May 9th!